France and Serbia are aiming at strengthening their relations in the near future and their closer cooperation in the field of Renewable Energy Sources. The immediate objective is to launch actions aimed at energy conservation and the upgrade of the electricity distribution network on Serbian territory. This intention, which is expected soon to be depicted in actions, was signed by Serbia’s Energy Minister Aleksandar Antić and the French Ambassador to Serbia, Frederic Mondoloni. France is already present in the RES industry in Serbia, but this agreement is expected to pave the way and provide incentives for French companies active in the RES field to prepare new projects in Serbia. Schneider Electric, for example, has been present for the last 15 years. At the same time, Finland Fintel Energija, a subsidiary of the Italian Fintel Energia Group plans to build the largest wind energy park in Europe, with a capacity of 572 MW. 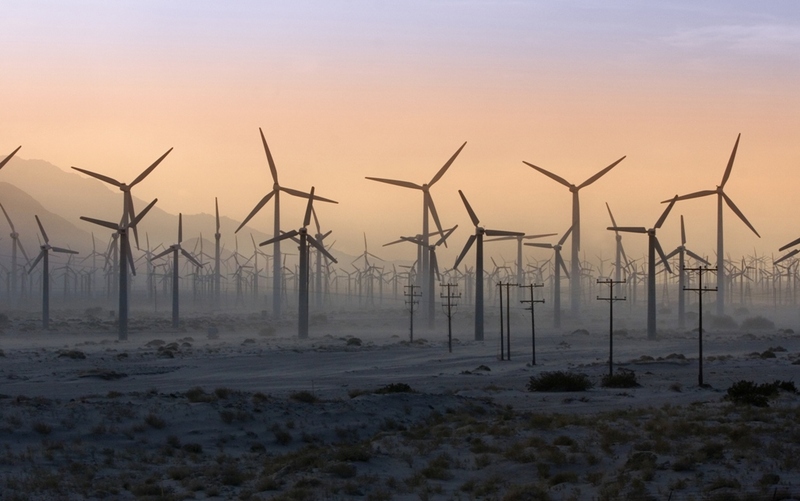 More specifically, the wind farm is expected to be constructed in the province of Vojvodina. “This project is part of the company’s design for the development of parks and will enable Serbia to progress rapidly on the path to switching from fossil fuels to clean energy”, the company said. The CEO of Fintel Energija, Tiziano Giovannetti, said that Serbia will achieve the fastest transition from fossil fuels to clean energy in history. Fintel Energija has set up Special Purpose Vehicles (SPV) to develop and process the construction of the Lipar (10 MW) and Lipar2 (10 MW) wind farms. For the construction of the 572 MW wind farm, SPV has also been set up under the name “Maestrale Ring”.